Dr. Alvin Neff grew up in Northwest Arkansas. At an early age in high school, his sights were already set on becoming a dentist. He graduated from Rogers High School with honors in 1975. He next attended the University of Arkansas where he also graduated with honors in 1979. Dr. Neff was then accepted into the LSU School of Dentistry, where he also graduated with honors in 1983. He has served as the President of the Arkansas Academy of General Dentistry and the President of the Arkansas Cranial-Mandibular Society. He has had longstanding memberships in: Academy of General Dentistry, American Dental Association, Arkansas State Dental Association, American Orthodontic Association, Pierre Fauchard Society, International College of Dentistry, Beaver Lake Study Club, and Academy of Cosmetic Dentistry. In 1983, he became one of the first dentists in the country to utilize porcelain dental veneers, and his expertise in aesthetic dental treatments led him to become a senior clinical instructor for Aesthetic Advantage in 1997. After founding his dental practice with a focus on cosmetic dentistry, he began extensive, hands-on training during the 80’s and 90’s, a time when cosmetic dentistry began to make many new advances in materials and techniques. Dr. Neff’s educational articles have been featured in the American Academy of Cosmetic Dentistry and Inside Dentistry journals. Participating in many study clubs across the nation, he has also guest lectured for the ADA and AACD at educational seminars. 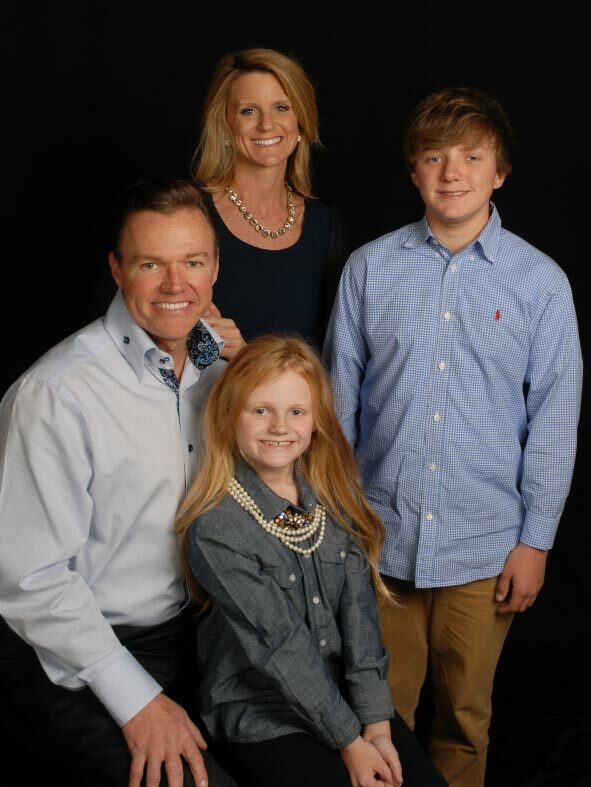 In Dr. Neff’s free time, he enjoys spending time with his family. 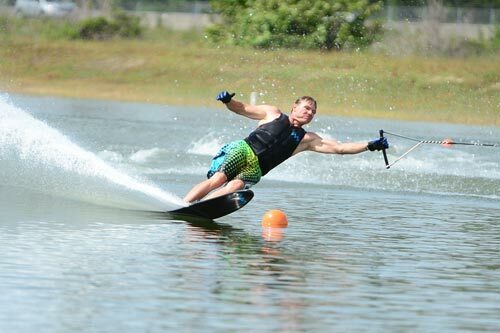 He is also a competitive waterskier, and the Neff’s find their weekends filled with the excitement of being on the water. Your smile is with you 24/7 for 365 days of the year!